Had reservations we had to cancel due to illness (husbands chemo was bad this time). I understand not refunding the whole amount but none of t for a four night stay not even a credit towards a possible future stay. My brother and his wife, my sister and her husband, and my husband and I had the pleasure of staying at your hotel September 15th -21st. Upon arriving at the hotel my husband and I were greeted and registered by Bonnie. She could not have been more helpful or welcoming. Roberto and Rita were excellent sources of information and most accommodating as far as tours and any help we needed. Roberto in particular went out of his way to make sure we were always comfortable and never wanting for anything. 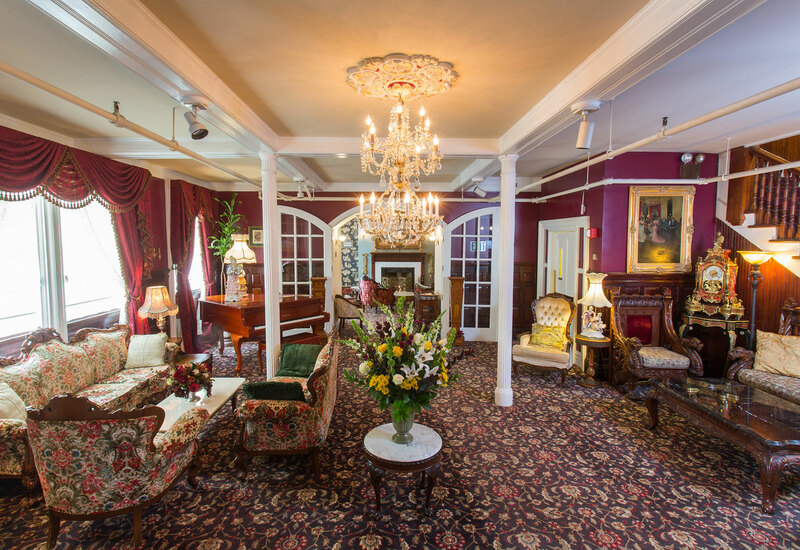 We loved being able to relax and enjoy tea, sherry, and cookies in the parlor upon returning from an active day. Your hotel could not have been any more perfect for our little family reunion!! I think The Queen Anne definitely provides what any big chain hotel could never do. Thank you very much for our delightful stay in your beautiful city! You all made the trip perfection! We were absolutely enthralled with the charming antiques and details. It was like stepping into the most beautiful historic mansion. We loved eating breakfast in your beautiful salon every day, such a great way to start the day before heading out. We felt comfortable and well cared for by the staff. We couldn't have been happier with deciding to stay at your bed and breakfast hotel. We felt comfortable and well cared for by the staff. This was a place where we created special memories and we can't wait to come back. This is our new favorite hotel in San Francisco.